The art of the choreographed dance scenes in movies. We all know the founding couple of dance scenes in movies will forever by Fred Astaire and Ginger Rogers, with classic timeless films such as, 1937’s Shall we dance, 1942’s Roxie Hart, and 1952’s Monkey Business to name just a few, but over the years film has provided us with some of the most extraordinary dance scenes, with some of the greatest choreography, that has thrilled us and stuck with us. Who can forget Olivia Newton-John and john Travolta in the 1978 classic Grease. The leather clad choreography that had every girl wanting to be Sandy and every guy wishing they had moves like Danny, and every wishing that too! Over the years we have been blessed by some of the most graceful choreography, like Peter Darling and Lynne Page’s, whose routines saw Billy Elliot’s lead Jamie Bell, dance his way into a classic perfect film. Dance in films has launched multiple careers like Jennifer Beals, in the now infamous scene in Flashdance in 1983, as she gracefully performed the Jeff Hornaday’s routine. Even the new dance crazes get their time to shine. During the years the 70’s have been portrayed through the likes of Boogie Nights, with Mark Walhberg and Heather Graham, and even Tom Cruise choreographing his own dance routine for Risky business, yes the one with the pants! 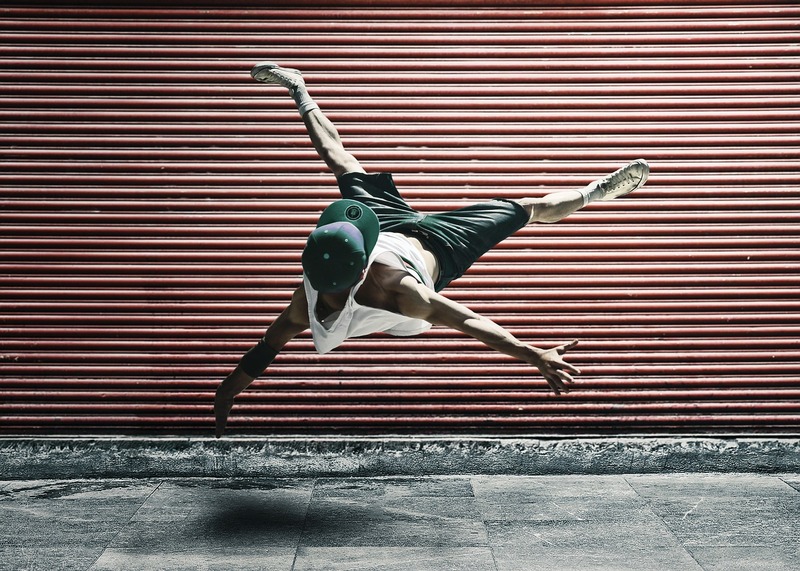 Now though it’s not only the old styles of dance getting to make their mark on the film world, with high powered choreography taking a new style of approach with films like Step Up, showing powerful street dance can amaze just the same. Films like Magic Mike showing choreographers Alison Faulk and Teresa Espinoza, can get a powerful routine worthy of Channing Tatum and even a former WWE star Kevin Nash, when they both showed of their skills with Matt Bomer, Joe Manganiello and Adam Rodiguez. Though it’s not all street dance that has had us buzzing over the past few years, Mandy Moore and Keith Kuhl brought us all to tears when they put together a routine that would be played to perfection. It saw Bradley Cooper and Jennifer Lawrence beautifully capture the old nostalgia of Fred Astaire and Ginger Rogers, in the beautiful film, The silver Linings Playbook. So whether you are fan of Grease, love to let your ‘FootLoose’, or you just want to ‘save the last dance’, and take ‘Fame’ in ‘Chicago’, choreography of dance in film will forever be timeless from its humble roots to the multi-millions it makes today. Whether it be a simple dance, or a whole movie of jiving and foxtrots, dance will always have a place in movies, and the talent of choreographers will always be in high demand, not just from the studios of Hollywood, but from the paying public aswell. Copyright © 2019 Weavingpolitics.se. Proudly powered by WordPress.